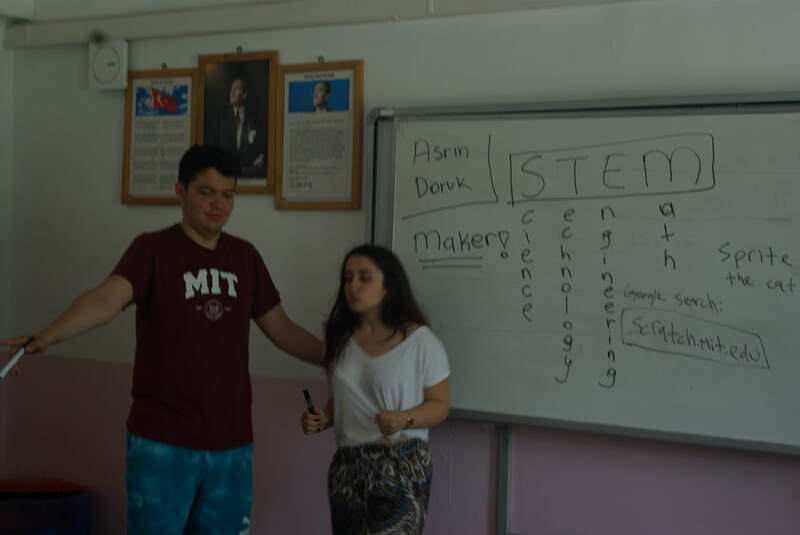 In our community involvement project, Merzifon RKANEP, apart from having only drama, sports, destination imagination, and music & dance as our subgroups, we had STEM and English lessons. 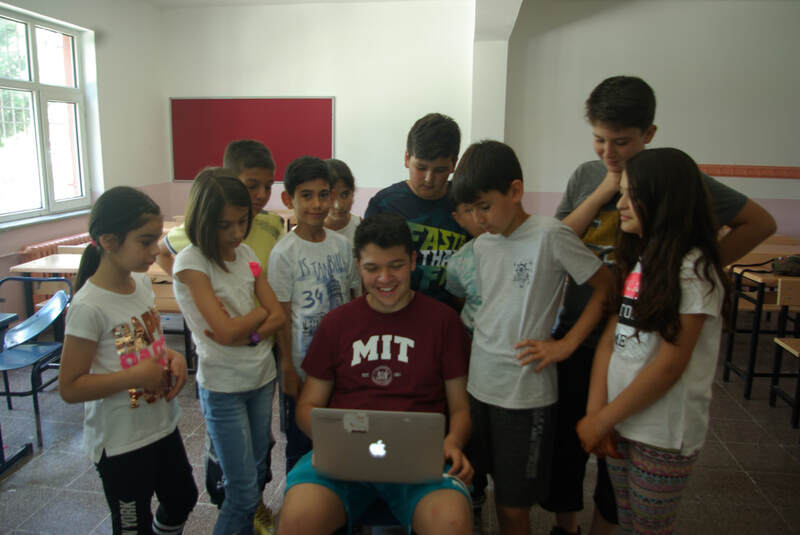 In our STEM lessons, we have innitiated the maker movement in Merzifon, Amasya. To do such thing, we found a sponsorship and gathered around 300 Turkish STEM books. After distributing the books, we introduced what STEM is and, in basic steps, how to write a code. 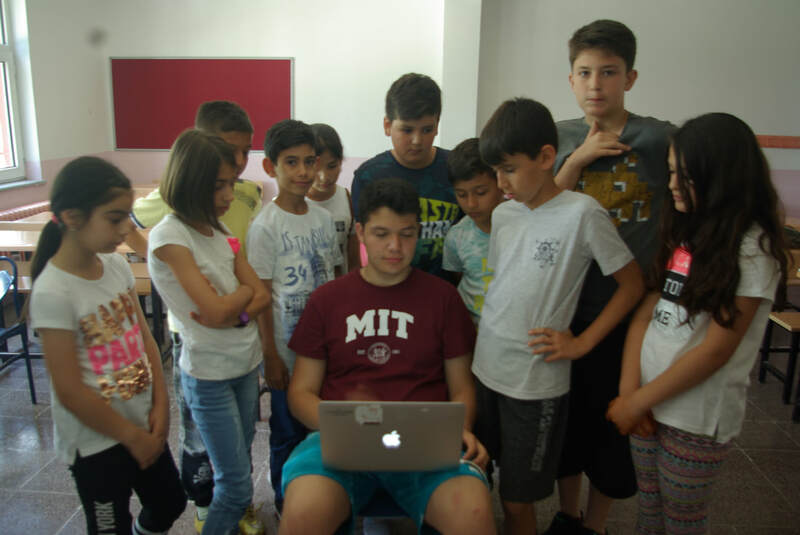 Later on, together with the students, we coded our own game by using MIT’s Scratch program. In short, we have inseminated the seeds of innovation, change, and development in Merzifon, hoping that these seeds will sprout and form an enourmous tree. Under this tree, the students will comfortably walk towards their bright futures and create better tomorrows for our community.